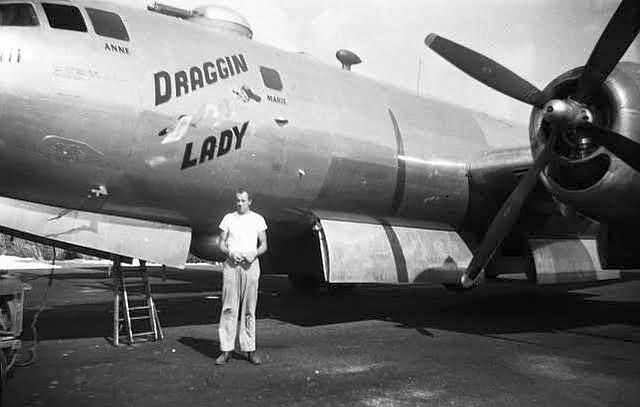 Francis J. Merrick of Z-6, "Draggin Lady,"
Our heart felt thanks to Janet Merrick for her tireless energy in creating this page honoring her father. Janet's energy, persistence, and love for her dad made this history of her dad possible. 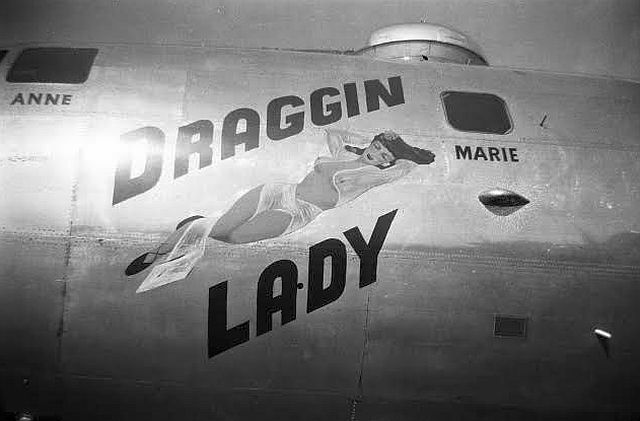 Frank Merrick was the Navigator and one of the brave crew of the B-29 Draggin Lady stationed on Saipan in the Mariana Islands from November, 1944 until July, 1945. He died in September, 1997 from melanoma. 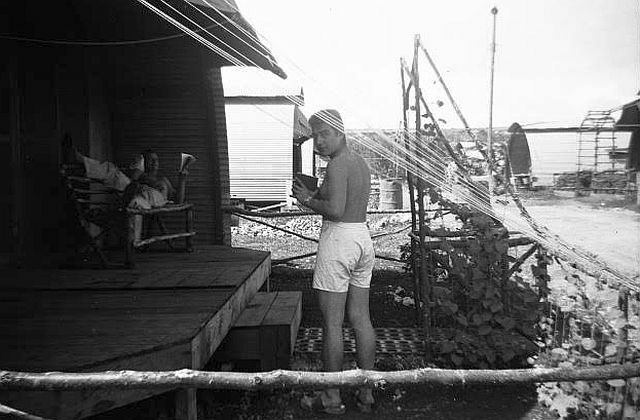 His oncologist said that his time in the hot sun on Saipan somehow played a part in his cancer. 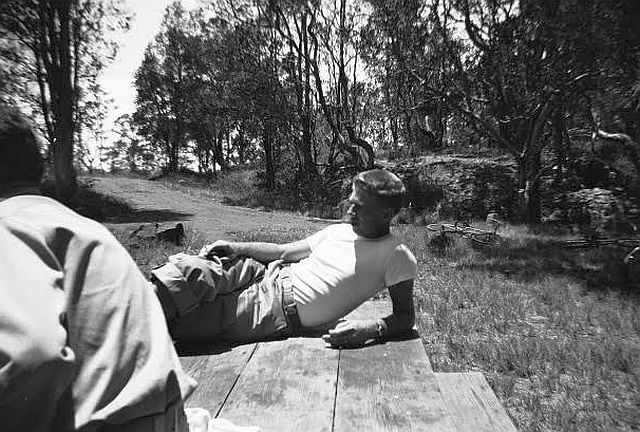 Therefore, as his daughter, Janet, I am proud to tell his story of what I know about that time and his life after the war. After dad retired, he started walking for exercise. I joined him when I could and we talked about everything. If I asked a question about the war, he would answer, but we didn’t talk of it often. After reading the crew members pages I wish I would have had those conversations with him. 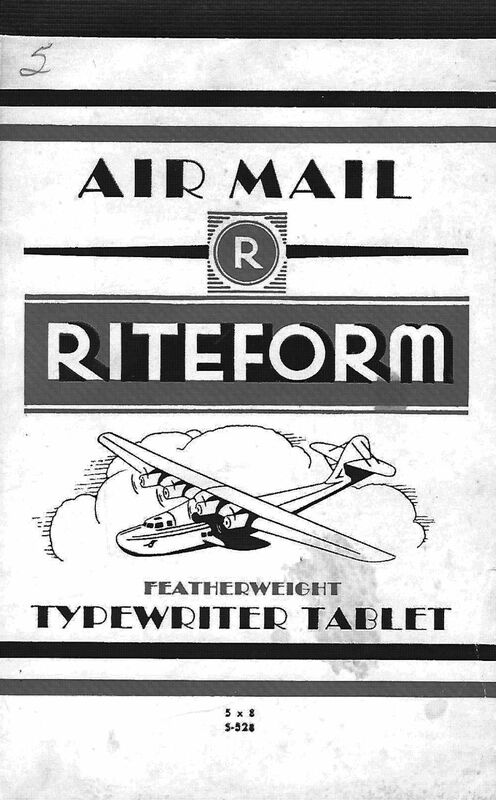 Luckily, dad saved everything in his footlocker from pencils to soap, underwear and socks, navigation tools and references, his uniform and pictures and his orders, mostly in triplicate. As kids, dad’s footlocker was kept locked in the basement. If was off limits. I’m not sure how often he would look at it at that time of his life. Later, especially after his retirement he would spend hours by himself looking through it in the basement. I really didn’t go into it until I was preparing a memory board for his funeral 40 years after the war. I had no idea the things that he had saved. They were all in perfect order like they had been packed the week before. My dad was not materialistic. This makes a statement as to how important this time was to him and how it impacted him throughout his life. Frank Merrick was born on October 9, 1920 in Detroit, Michigan. His dad Andrew was an immigrant from County Mayo, Ireland, his mom Mary a first-generation Irish American from Boston, Massachusetts. Dad had 4 siblings, Margaret, Louise, Bob and Catherine. He grew up during the depression, but also had a Catholic school upbringing. Many of the stories we heard growing up centered on the hardships of the depression and the discipline demanded at school. Lifelong friendships resulted and lasted from grade school into old age. He and my mom would travel with high school buddies, have breakfast with neighborhood friends, play cards and attend reunions. He met my mother, Marie at St Edwards Young Peoples Club, they were married for 51 years when he died. 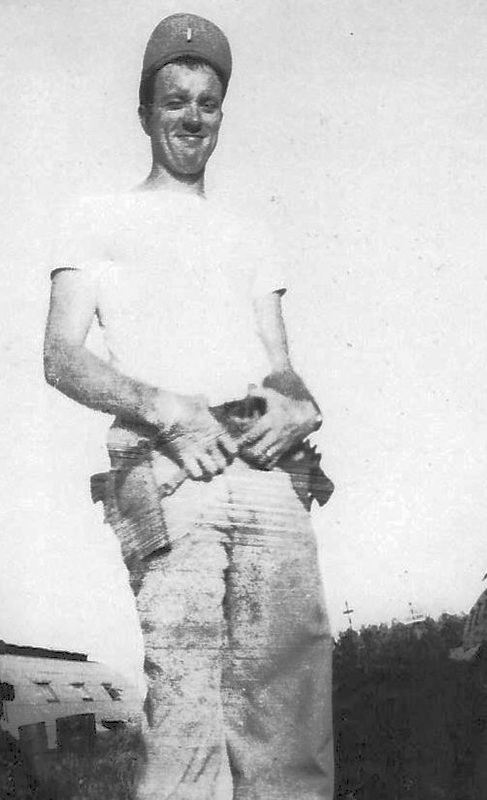 I’m not sure how duty called after Pearl Harbor, but dad’s older brother Bob enlisted first. 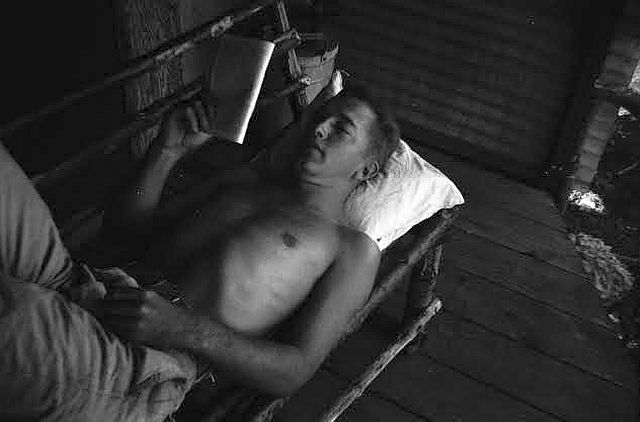 He became a medic in the 2nd Battalion Medical section of the 317th Infantry serving throughout the war in Europe. (As an aside, Uncle Bob never spoke of his war experiences and saved very little except for 2 German pistols). 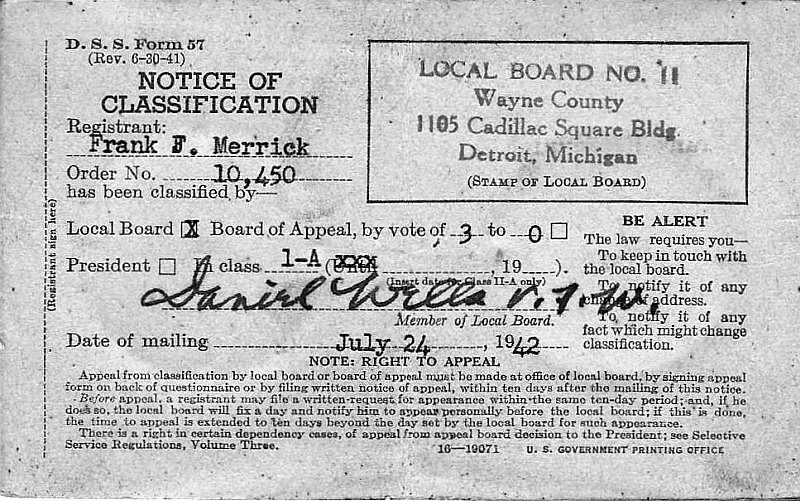 Dad registered in February, 1942 and received his 1-A classification in July, 1942. 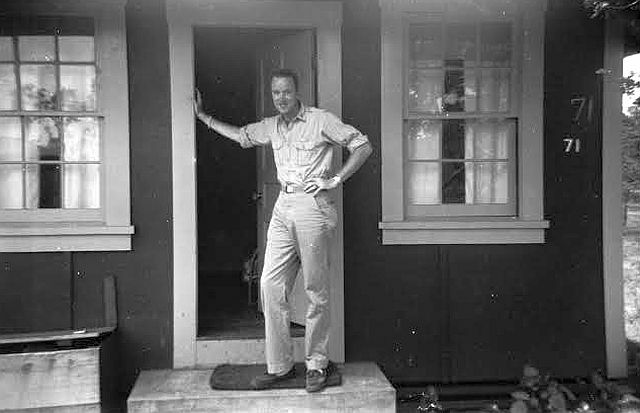 In early, 1943, dad received orders to San Marcos, Texas where he would train to be a Navigator/Bombardier. By October, 1943 he had completed courses and became an aerial Navigator. 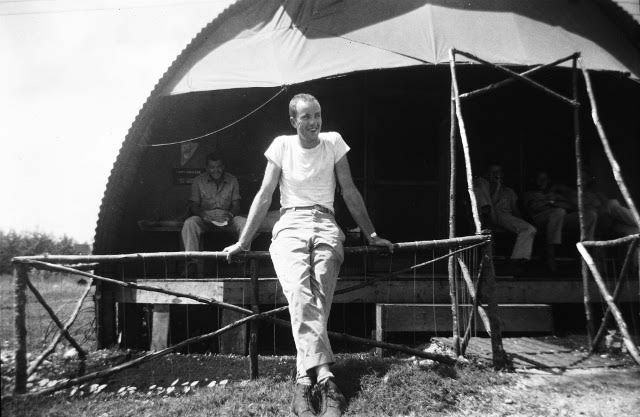 He was assigned to the Air Corp as a 2nd lieutenant and became part of the 89th Navigation Training Group. 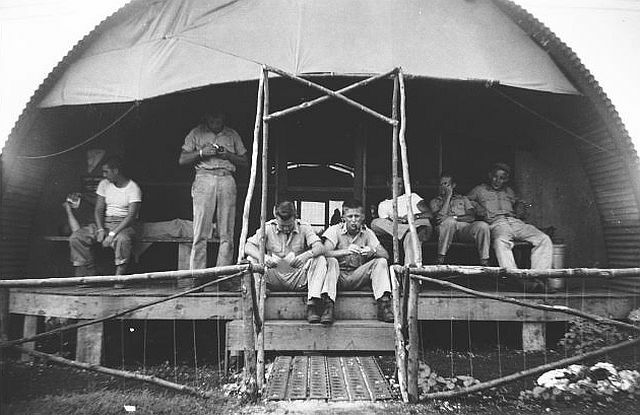 It was time to leave to Victoria, Kansas and Walker Army Air Field and become part of the crew. 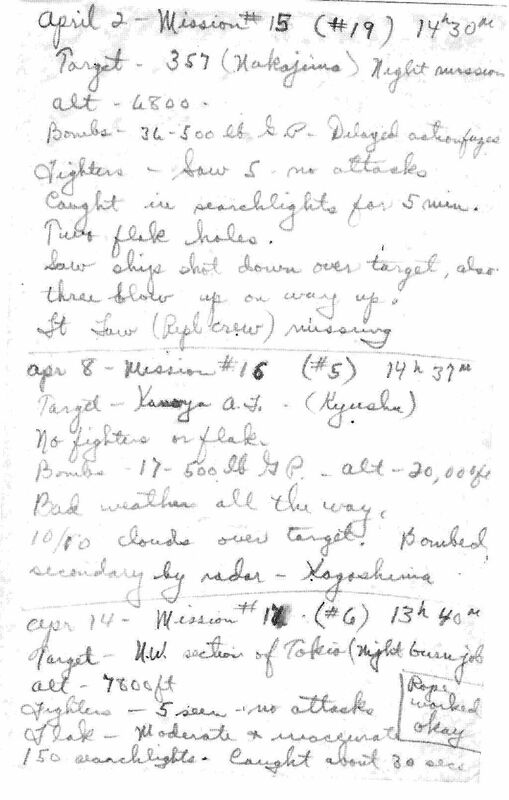 His Individual Flight Record indicates his first landing in a b-29 in May, 1944. I believe it’s here he told the story that the crew had watermelon for lunch prior to take off and many became sick. My dad never ate watermelon again. Things moved fast at Walker. He received equipment in May, qualified for his pistol in August and received his navigation equipment in September. He was preparing to go overseas. 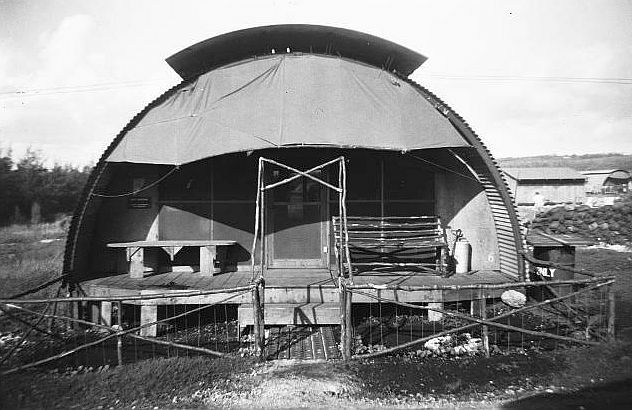 The crew left Walker in October, 1944 with orders to Kearney Air Field in Nebraska and on to San Francisco. 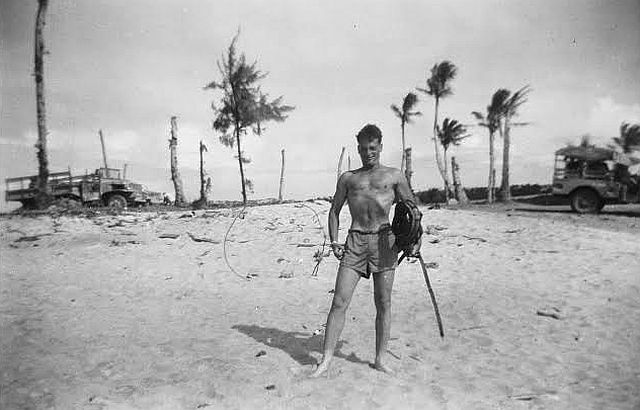 By November, 1944 he was on Saipan and his first combat mission was on November 24, 1944. Aunt Katie, dad’s sister kept an album of pictures dad sent home. Most reflect times resting and reading or hanging out and joking around with the guys. We have some letters and post cards. Grandma sent holy cards, went to novena and lit candles at church. 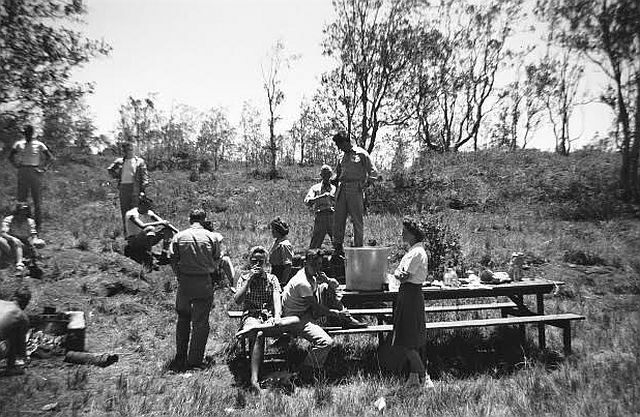 Until I read the accounts of the other crew members, this is how I pictured his time on Saipan. Dad had a small notebook of his missions. 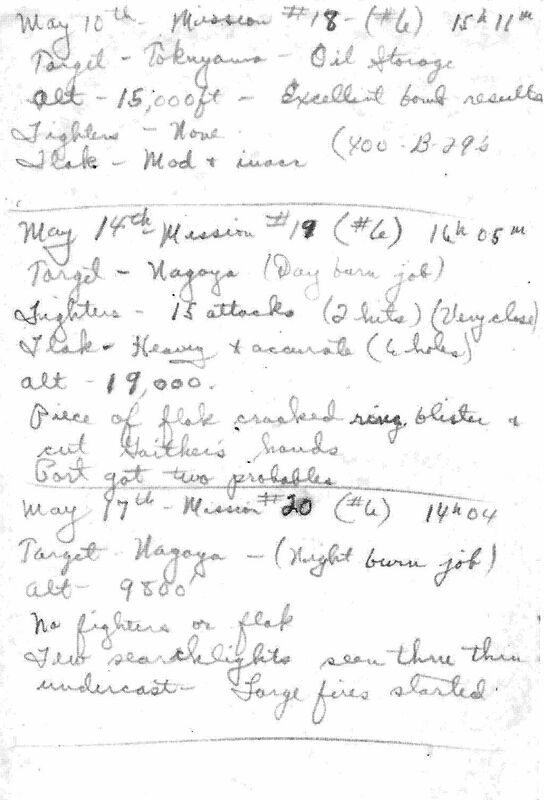 Each mission had 3 sentences including duration, weather and flack. I now have an appreciation of the danger these 20 somethings faced. The story of Robert Cookson along with the tribute of his family touched me. The POW accounts made it all real. 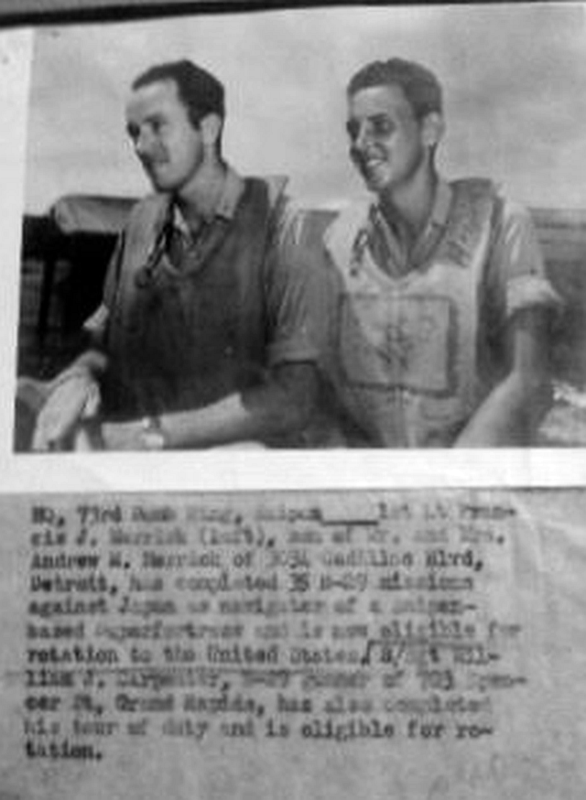 Dad completed his 35 missions and was declared able to rotate to the United States on July 22, 1945 after being declared free of vermin. He had leave for a month and my mom hoped to become engaged. Dad had other plans and decide to go on a road trip to his next assignment in San Antonio, Texas. 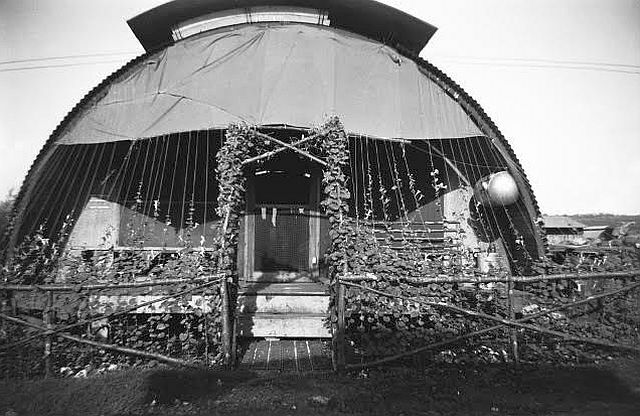 By December 26, 1945 he was declared inactive and returned to Detroit. My parents were married in August, 1946. Dad had just started as a Detroit Police Patrolman and had 2 days off, a Wednesday and Thursday. A wedding ceremony and breakfast along with a one day honeymoon followed. Our family included my three brothers Michael, Frank and Andy and grandchildren Genna and Logan Merrick came later. Dad served on the Detroit Police Force for 25 years and retired as a Detective Lieutenant. He didn’t talk much about his police assignments either. We would find out about some dangerous arrest or commendation in the newspaper or on the local news station after it had occurred. 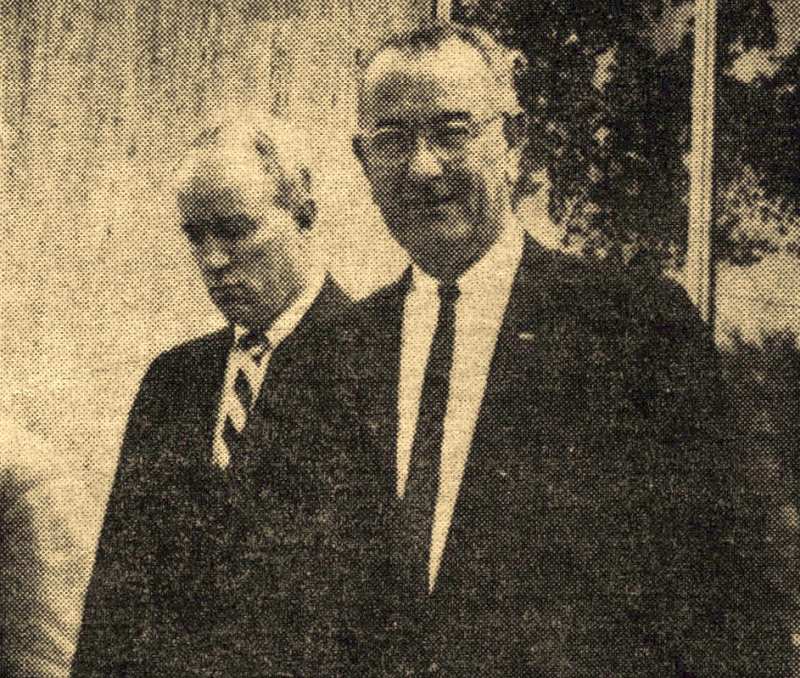 In 1962, dad was assigned to work with protection during a visit by then Vice President Lyndon Johnson. The front page of the Detroit News the following day included a picture of the Vice President with dad by his side. He received a lifelong pass to the senate signed by Lyndon Johnson. He also gave the neighborhood kids coordinates of President Kennedy’s small motorcade near our house going to City Airport. We all assembled on our bikes with signs and he waved to us. After retiring, he joined a small detail of retired cops that became the design department security staff at General Motors. He loved that job, updated his wardrobe and became an advocate of GM. During that time, President Ronald Reagan visited the GM Tech Center and he worked again with the Secret Service. They presented him a tie bar with the Presidential Seal which he treasured and wore to special occasions. When he retired for good in 1982, my parents enjoyed traveling. It was inevitable that somewhere along the route to Florida, dad would encounter someone from the past. 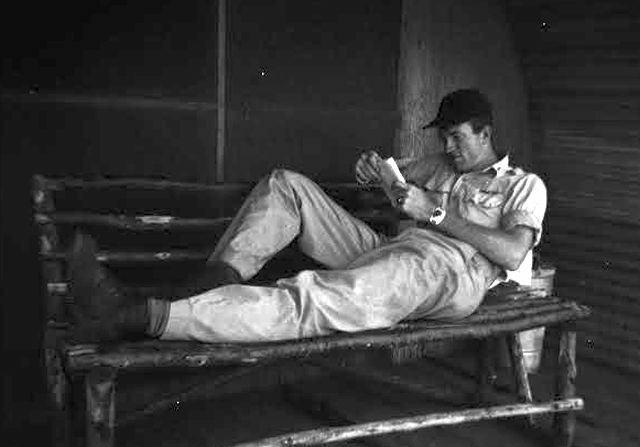 He enjoyed reading and his favorite author was WEB Griffin who wrote a series about the war and police stories. I think it’s time to share his story and his mementos. 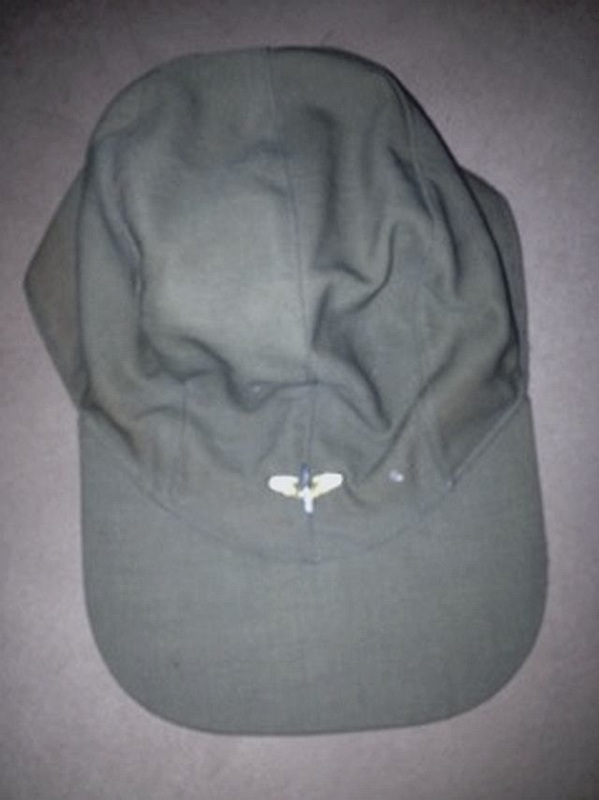 The hat pictured below is the same one Capt. 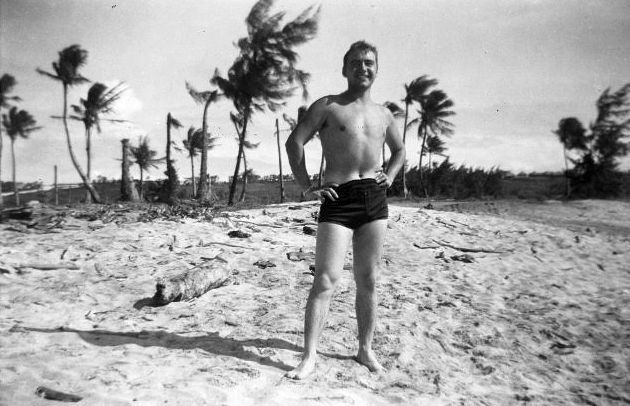 Merrick is wearing in the photograph of him on Saipan 1944-45. 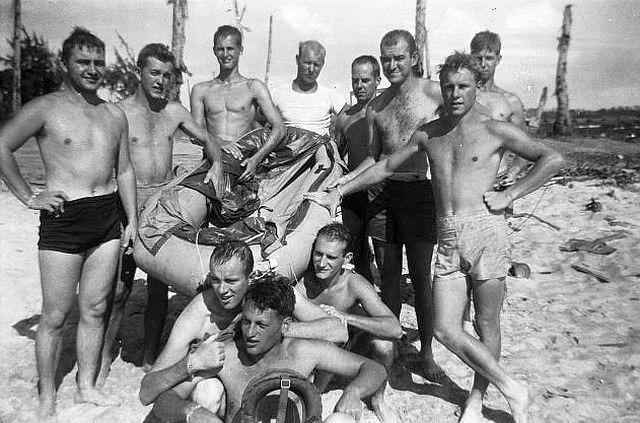 It was found in his trunk with many other mementos of his time flying on B-29s. 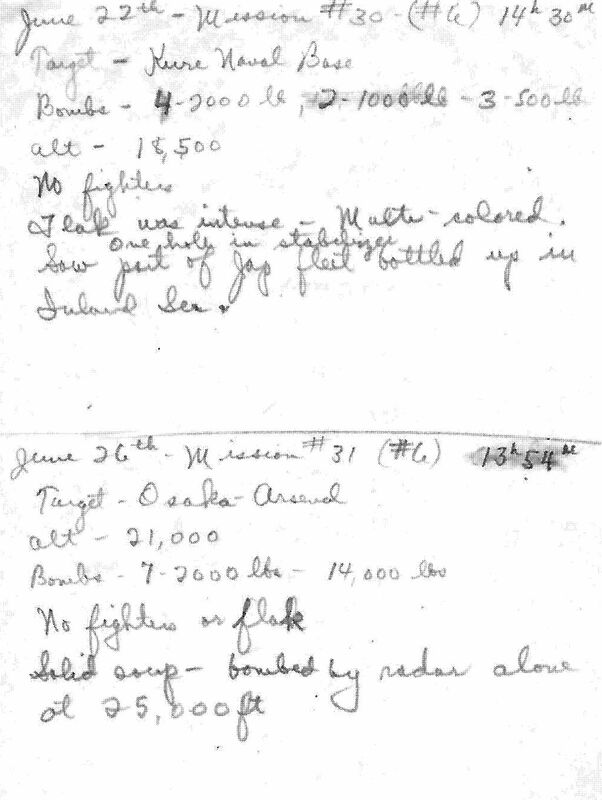 The following 4 images of documents are Frank Merrick's hand written mission reports he kept in a small notebook. Photo and announcement Francis had completed his missions. 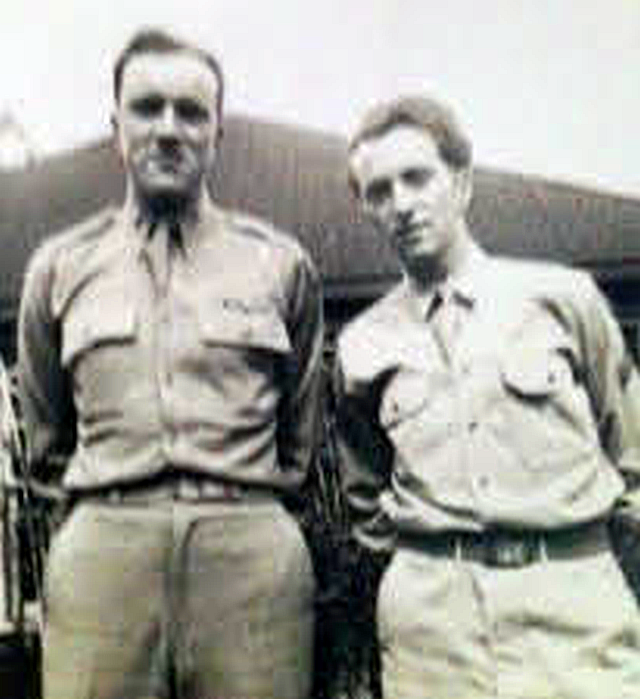 Francis and his brother at home in a Detroit. Police Detective Merrick guarding Vice President Lyndon Johnson as reported in the Detroit News.